If your transactions are online, checking your email all the time is necessary. Sometimes you get pissed when you see unsolicited emails. This is called spam or junk mail. 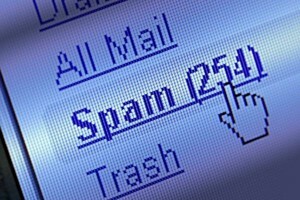 Spam sometimes contain viruses that can spread through your computer. Apart from that danger, spam is inconvenient to deal with since it is unwanted or unsolicited. You may think that it is harmless to give your email address when you are filling a form but you are increasing your vulnerability. A company may use your email address to track your preferences or worse, they will sell the information to other companies and suddenly you are accepting emails that you did not ask for. The good thing about many email programs is that they offer filter. The filtering mechanism of an email program will help you by blocking email addresses that is not in your contact list. The only issue is the misclassification of your messages. Sometimes legitimate messages are misclassified and it will be tagged as a spam. Be careful with that. If you opened a message in your spam folder, you will see links. The wisest thing to do is not follow it because it is one way of verifying or confirming your email address. When you click it, it will automatically register your email address. There are links that are tempting but try not keep away from it. 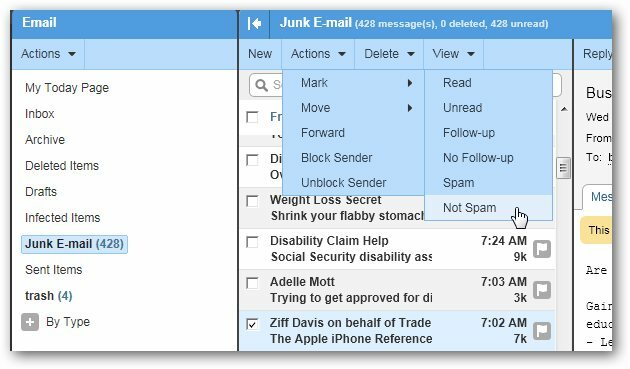 There are email clients that encourage users to report spam or any junk mail. If your email client has that, you should take advantage of it. When you click that option, your email will know what messages to deliver in your inbox but you have to check your spam folder once in a while because sometimes misclassification happens.